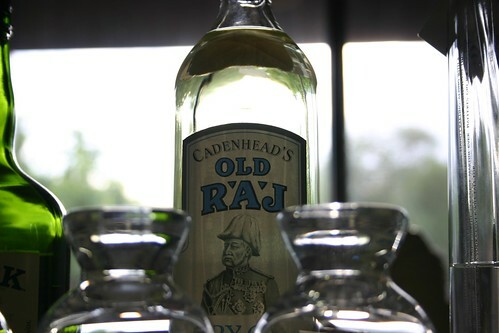 Picked up a bottle of Old Raj to celebrate the new year. Just a fantastic gin. So complex, really shines in an extra dry martini. Wouldnt think about muddling up the flavors in a gin and tonic considering the price, as you pointed out. 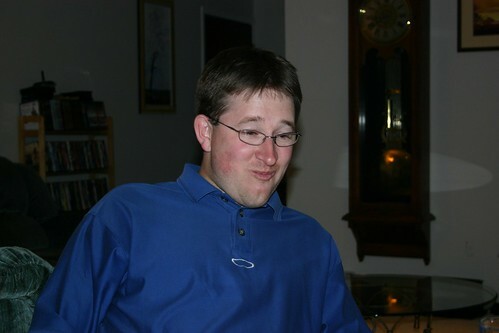 However, if put in the situation, I certainly wouldn’t refuse the drink. Overall in my top 3 gins– with Plymouth and Greylock neck and neck. I’ve not had Greylock, I’ll have to see if I can hunt down a bottle.